about the importance of design thinking in the development of Singapore. similarly a core element of Singapore’s nation-building. Lee said that nothing in Singapore is natural or happened by itself or by chance. even its nationhood were all achieved by design. setting up the Housing Development Board. 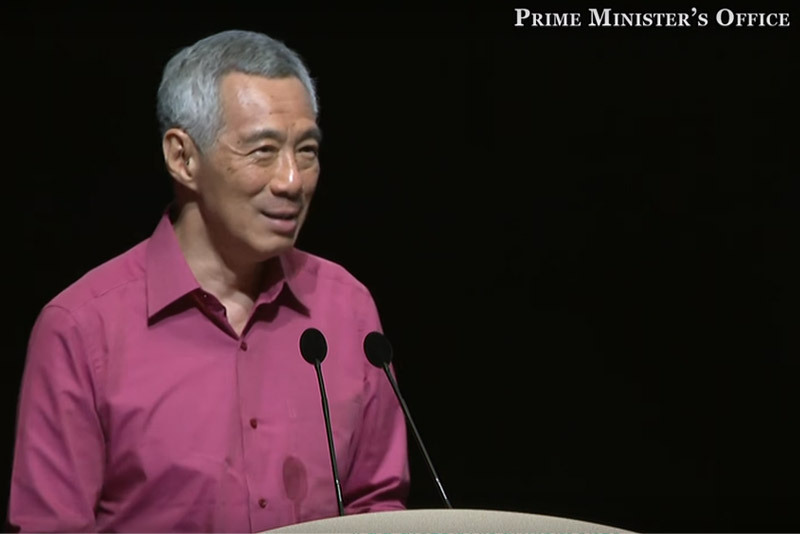 programme was launched to house Singaporeans. savings for the down-payment and mortgage instalments on HDB flats. flats and Singapore has no slums or ghettos. Lower Seletar, Kranji, Murai, Poyan, and others. reflect its scarcity, and to give a financial incentive to never waste water. water, cleaning it up, processing it further, reusing it as NEWater. Singapore reservoirs, NEWater, and desalination. region can be redeveloped and progressively rebuilt over 50 years. increases new capacity is required. that they do not hold back when they need to spend and when costs really go up? How much should commuters pay? How much should the Government subsidise fares? national service and the political system can benefit from design thinking. is a need to amalgamate experiences and views across many disciplines.